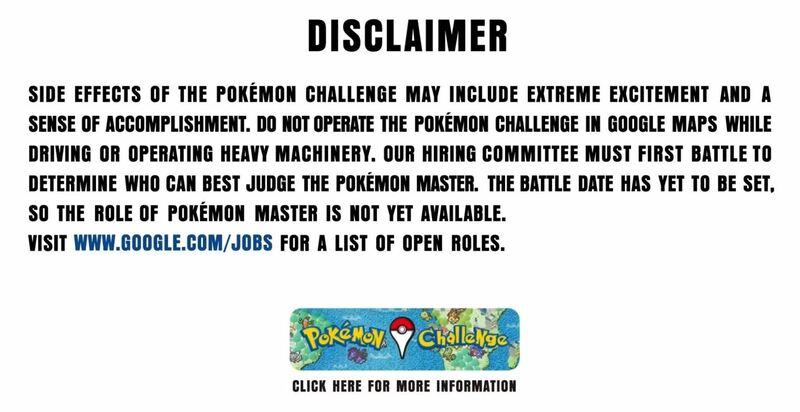 April Fool's has come early, with an update for Google's Maps application for both Android and iOS that's geared towards finding their next big hire: Pokémon Master. 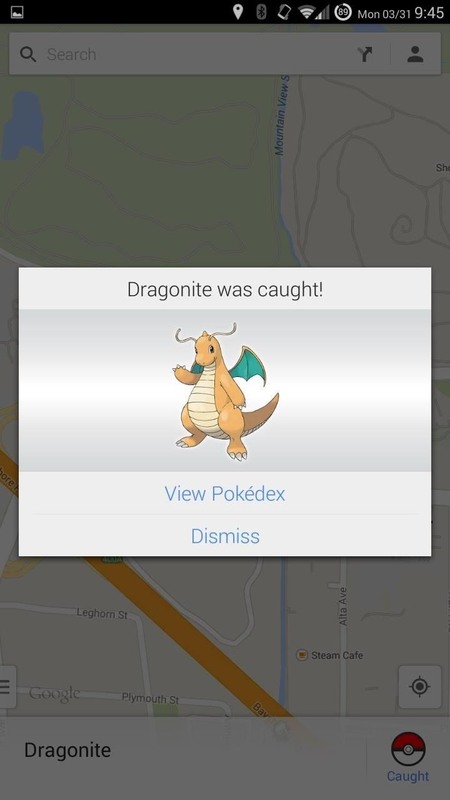 While we've been been collecting some of our favorite April Fool's Day Pranks to pull on your friends, co-workers, and family members, but Google is taking it to new levels this year with their Pokémon Challenge. 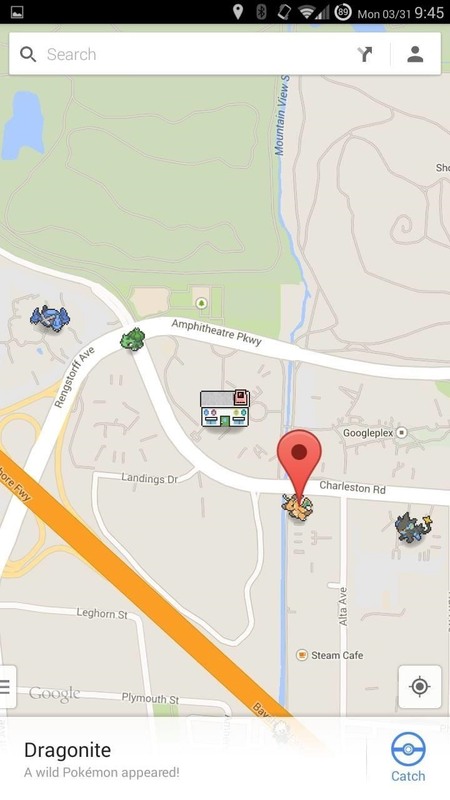 "Dozens of wild Pokémon have taken up residence on streets, amidst forests and atop mountains throughout Google Maps." 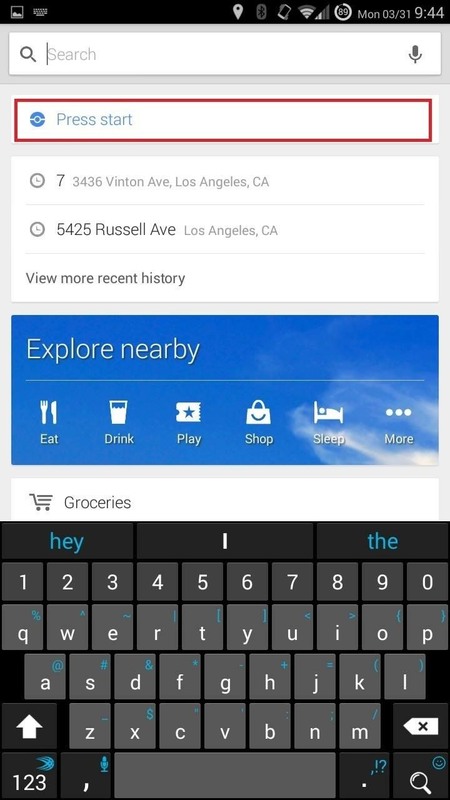 Open up Maps on your Android or iOS device, then tap the search bar and hit "Press Start" to begin your journey. 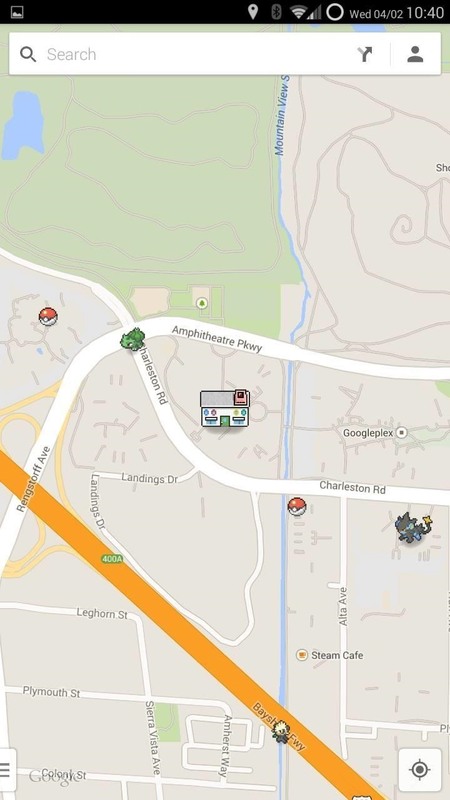 You'll start off near the Googleplex in Mountain View, California, but from there the exploring is left up to you. See a Pokémon? Grab it by placing a pin, then capture it by tapping "Catch". 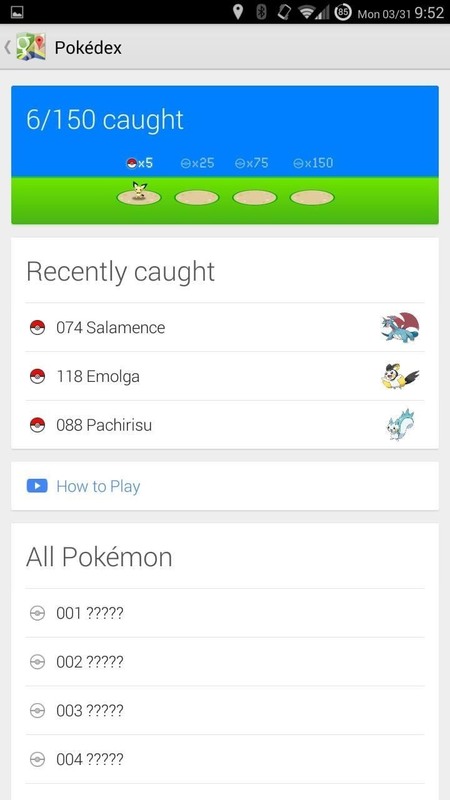 Either dismiss the notification to keep going, or hit "View Pokédex" to check out your progress. If you've been waiting for you chance to work for the big G, here is it. 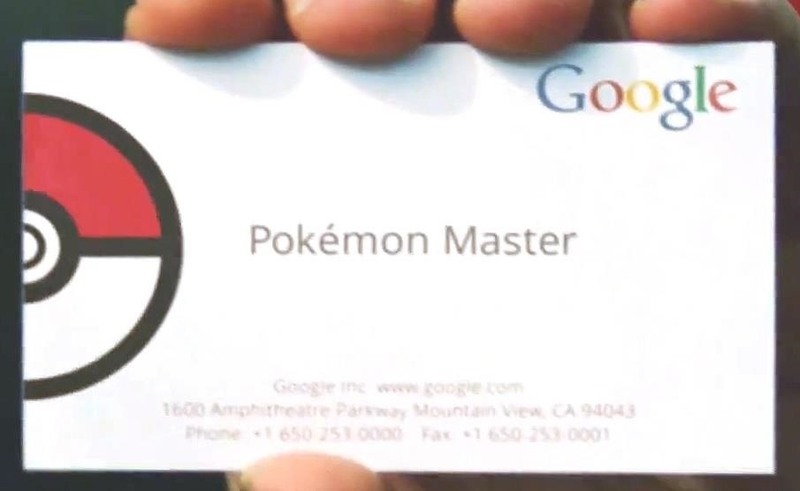 Before the job becomes available, it seems there is an internal Google battle that must first be waged. Be careful out there...happy hunting! And check out our other (ahem) useful posts for the coming 48 hours. You will have to be on the latest version of Maps. That may mean that older devices could be left out of the fun. Head to the link and try to update your Maps app, then let us know how it goes. For me it started near Geneva, Europe. Maybe it starts at their closest HQ or something like that? Why doesn't google make a note of what level of android, a user would need to play the game on maps. Why is it exclusive to android and IOS when this game could easily run on a windows 98 for christ sakes. Well done Google, you've managed to make a lot of people happy who are well off enough to afford newer devices, the large amount of people who not so well off, pissed them all off once again. Another user left out of this. Seems like apple users get all the fun. Fan-freaking-tastic, now I have to actually work at work. I was already playing on my iphone and I sign out from my google account, I already sign in again but the pokedex and pokemon are gone.... what happened ? How can I fix it ? I still have it on my end, only now when I hit the Search bar, I need to scroll to the bottom. What device do you have? 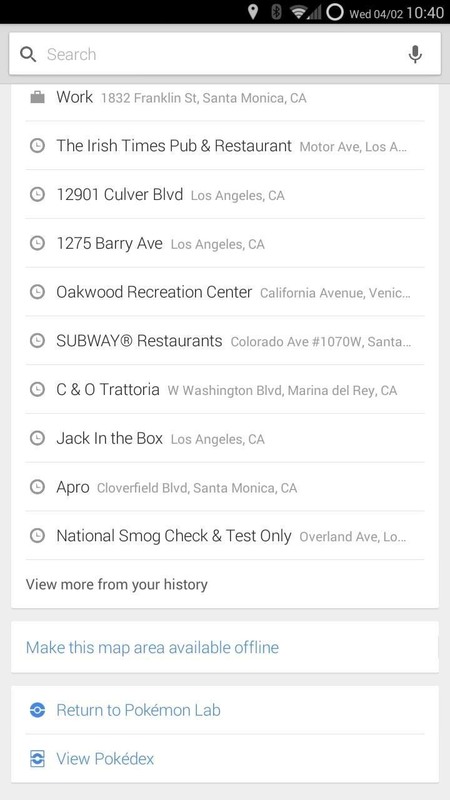 Have you tried updating your Maps app through Google Play?